I loved this illustrated video from Neil Geiman`s commencement speech at the University of the Arts in 2012. 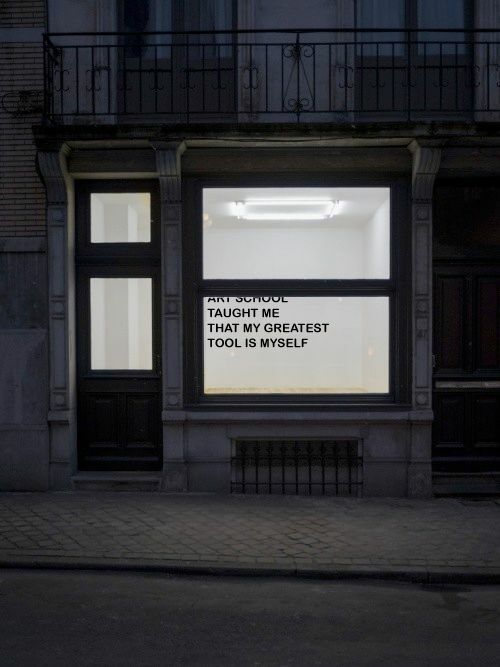 “Art school taught me that my greatest tool is myself”. And as artists, we tend to forget that. 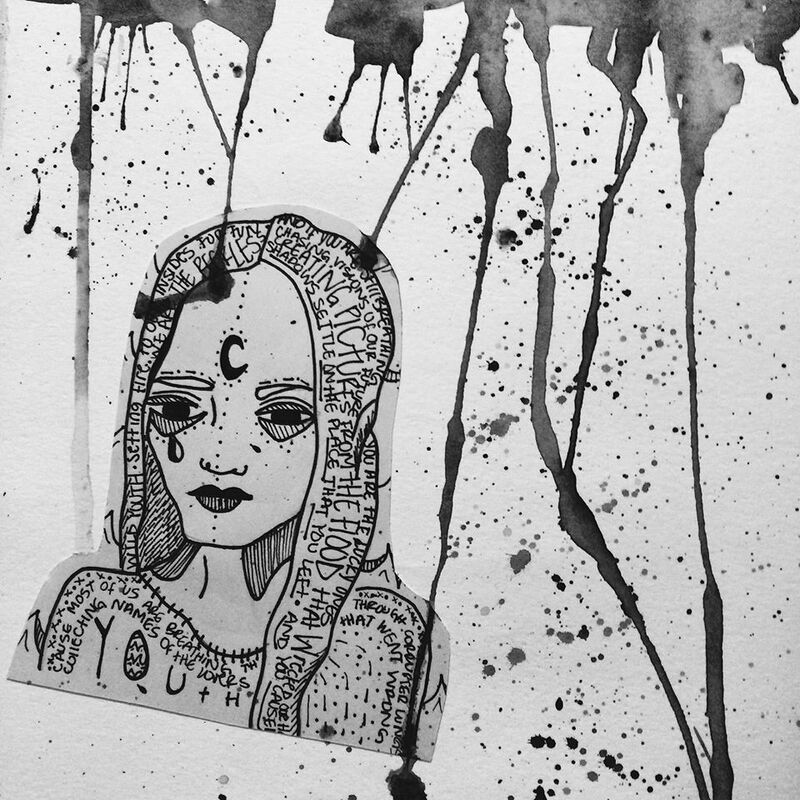 In art, It is our task to find our own voice and people tend to confuse that process with plagiarism. It`s ok to copy other`s work, that`s how you learn and find your signature. You`ll notice you do the same thing but in a different way. After that, make your own art. Do the things that only you can do. You are your greatest tool. It`s a lie that you can`t live off of art. This industry has been degraded because society has drastically undervalued artists. People who choose this path are considered weird or crazy. But at least we are crazy enough to chase what we want. But this goes beyond that. To the performers, painters, singers, actors and all other artists in the making, keep making good art, someday, it might inspire someone.